The new JioSaavn app is now available on both, Andriod and iOS. It can also be downloaded from Jio.com/JioSaavn and the company is offering a 90-day free JioSaavn Pro membership to all Jio prepaid and postpaid subscribers. JioMusic is now officially here. The new online music streaming app is the culmination of Reliance Jio and Saavn joining hands to create a new music streaming platform. With the new app here, both JioMusic and Saavn users will be migrated to the new platform and their library, playlists and downloaded songs will be migrated as well. Additionally, all Jio subscribers will get to avail a free JioSaavn Pro membership for 90 days, after which, their subscription will be turned back to the freemium model. Even though the official announcement comes later, the new app was noticed a few days ago on the Apple app store. The app's changelog read, “After months of waiting, Saavn is now JioSaavn.” It mentions that there are no changes as of now we downloaded the app to find that the colour scheme and overall UI is slightly cleaner. “...so suffice it to say, with Jio as our partner, you'll be getting the same app you know and love, with way more firepower and music than ever before. And there are a ton of great new features and improvements right around the corner, so stay tuned!” the changelog states. Speaking on the launch of JioSaavn, Akash Ambani, Director of Reliance Jio, said, “JioSaavn represents a turning point for the music streaming industry in India, as the country continues to experience accelerated tech innovation, rapid adoption of digital services, and a digital music industry at par with global leaders. 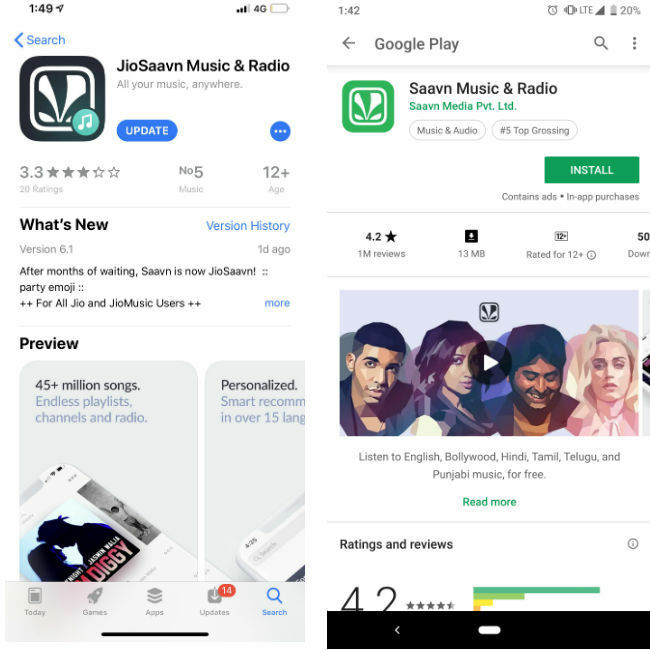 Powered by Jio’s advanced digital services infrastructure and complemented by its widespread user base, JioSaavn will be the largest streaming platform in India.” The new app is now also available on the Google Play Store but one will not find Saavn on the Apple App Store, even though the JioMusic app is still listed. However, its What's New section states, "Very soon, an all-new music experience will be in your way with “JioSaavn”. This update will ensure all your favorites, downloads and playlists are moved seamlessly into JioSaavn." So, it seems that neither of the two old apps, JioMusic and Saavn, will be around since the JioSaavn app is now rolling out. Saavn Media Pvt Ltd is the developer of the standalone Jio Music app on Android. 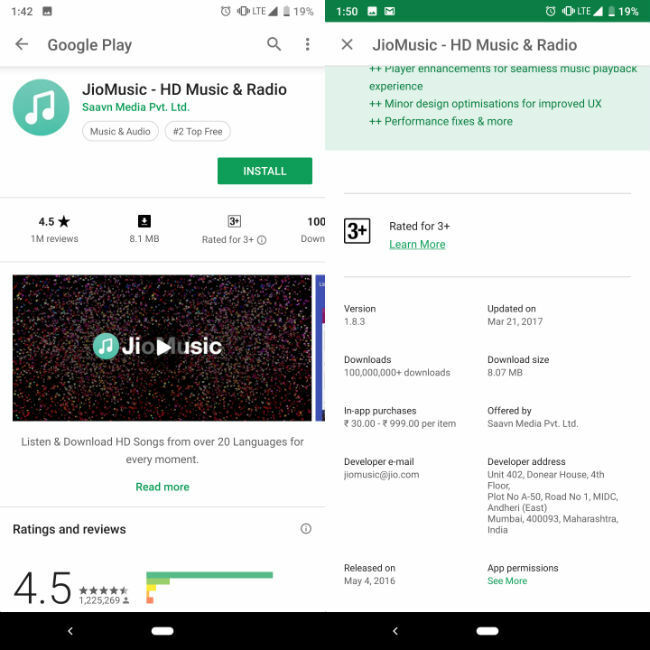 Back in March, Jio announced that it would merge its JioMusic audio streaming app with Saavn. A company press release stated, “The integrated business will be developed into a media platform of the future with global reach, cross-border original content, an independent artist marketplace, consolidated data and one of the largest mobile advertising mediums. 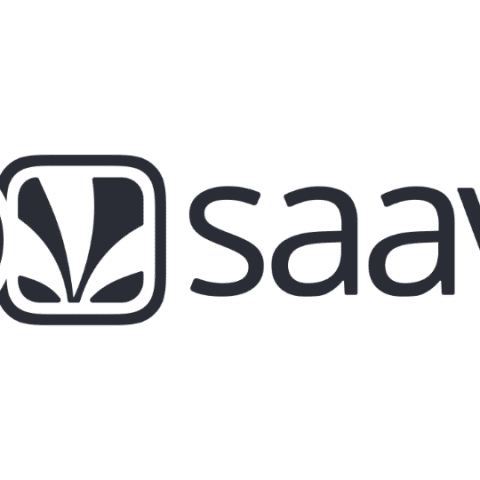 ”Back then, Reliance Jio had acquired a partial stake in Saavn for $104 million and claimed that the upcoming combined music streaming service would be one of the largest media streaming platforms in the country.